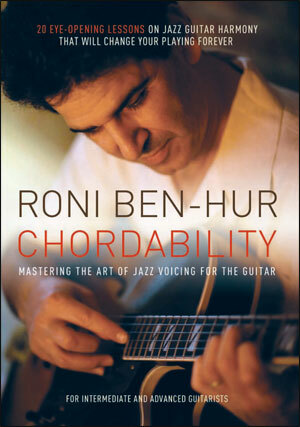 Sorry, we are currently sold out of 'Roni Ben-Hur - Chordability: Mastering The Art of Jazz Voicing for Guitar - DVD'. 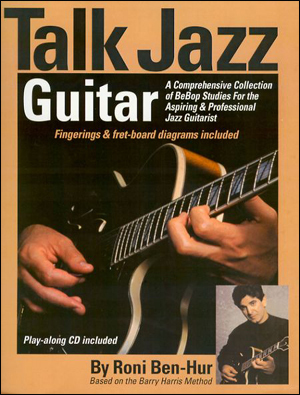 A great new DVD by Roni Ben-Hur for intermediate and advanced guitarists! 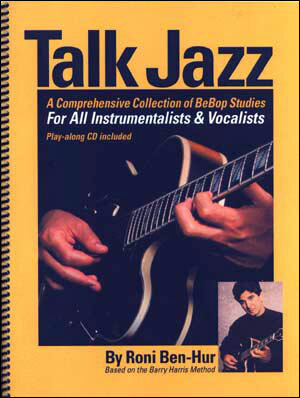 Israeli born and New York City based guitarist Roni Ben-Hur has released eight acclaimed discs and is respected worldwide as a composer, arranger, bandleader, sideman to the greats, and as an innovative, supportive and crystal-clear music educator. In addition to his extensive performance history, he has initiated numerous successful jazz education programs and camps in the US, Brazil and Europe. 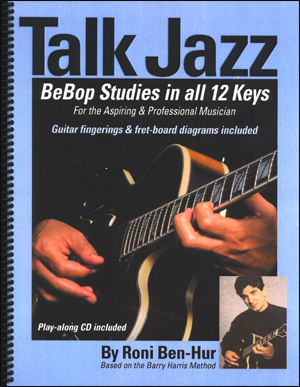 DVD includes 20 lessons - at $20, that's only $1 per lesson!